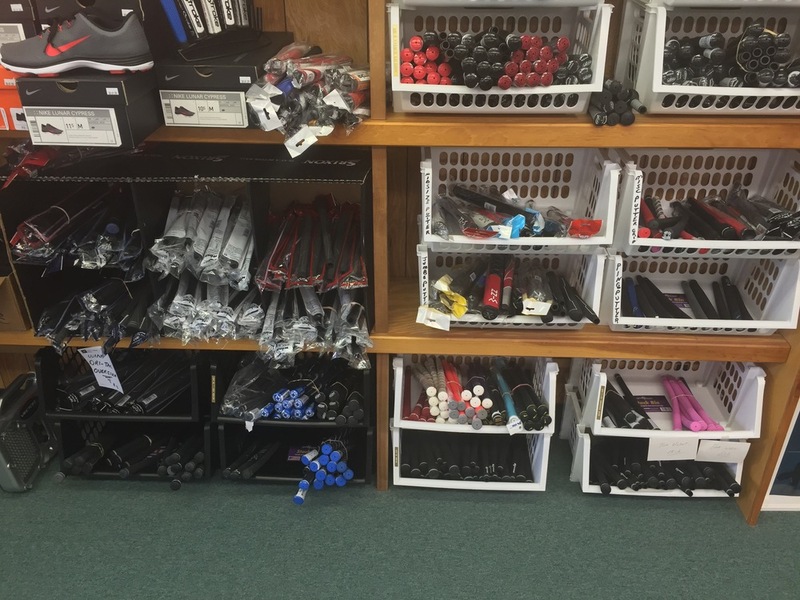 SERVICES OFFERED: Regripping (SuperStroke, WINN, GolfPride, Lamkin, and more), Reshafting (Diamana, ALDILA, Fujikura, Grafalloy, KBS, Graphite Design, TrueTemper, and others) , Loft and Lie Adjustments (Putters, Irons, Wedges), Club Length Adjustments, Installation of Driver Head Adjustments, and more! 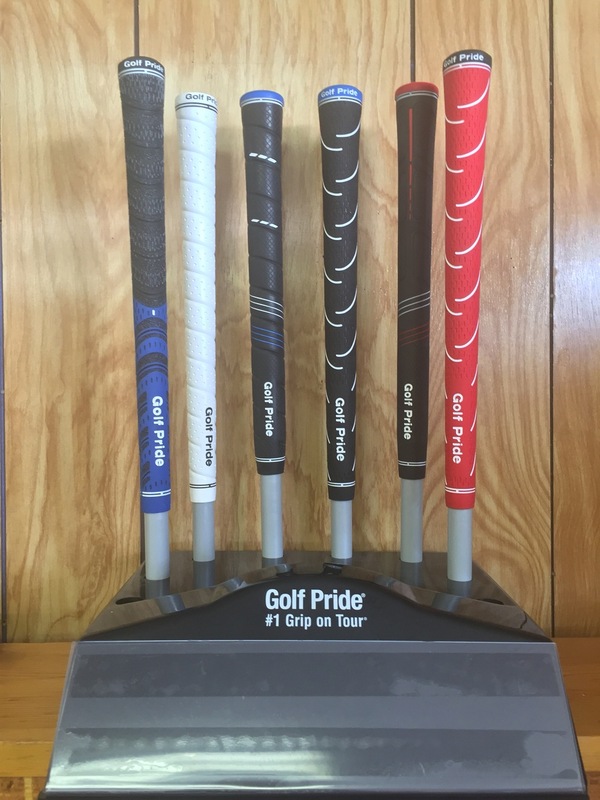 PERSONALIZED FITTING: No club sent straight from the factory to the rack is built perfectly for everyone, so why not make sure it's right by getting custom fit? 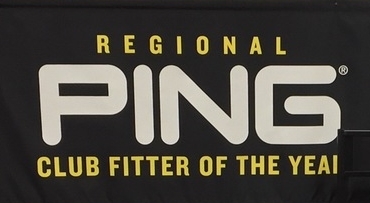 2-time Regional PING Club-Fitter of the Year, Jerry Woodall, can fit you into the perfect set of clubs today! Oh, and it's absolutely FREE! Here are some of the things that have been said about Jerry, and his fitting prowess: "It takes somebody like Jerry Woodall, who has commitment, who has great in-depth knowledge about golf and the golf swing, and more importantly the fitting process, to help people play their best." We utilize the PING nFLIGHT Fitting System, accompanied by our Vector Launch Monitor, to make sure each and every golfer is as dialed in as possible. 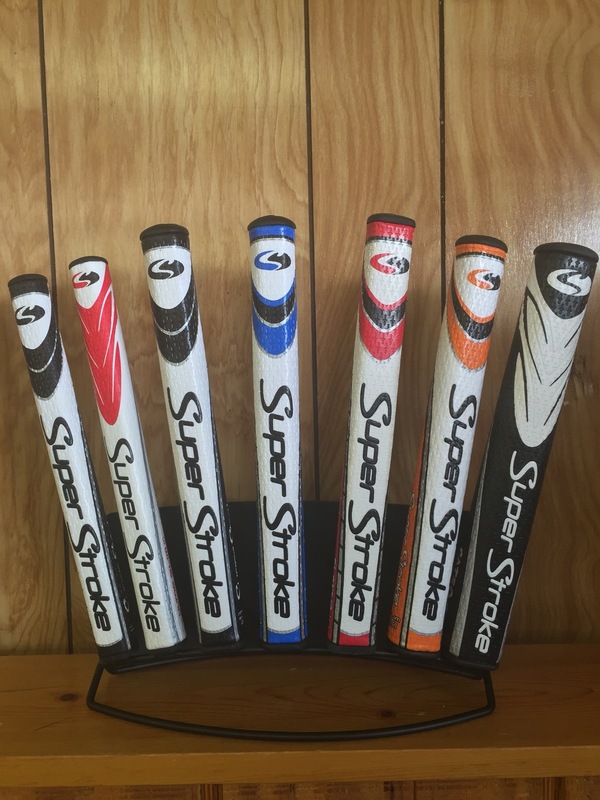 We also have an indoor Driving Range and Putting Green to help you find the perfect clubs for you, and in order to give instruction on how to better lower your scores! 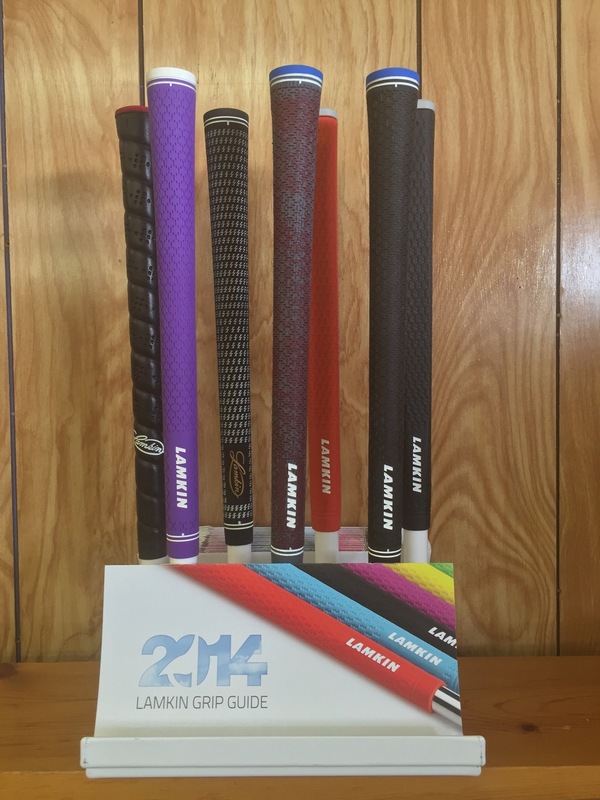 CLUB REPAIR: We know that sometimes "accidents" happen, and for that we have over 75 years of combined club repair experience. 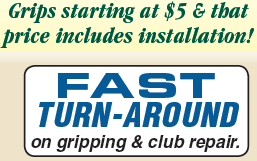 We often offer same day repairs, but always guarantee a fast turnaround!